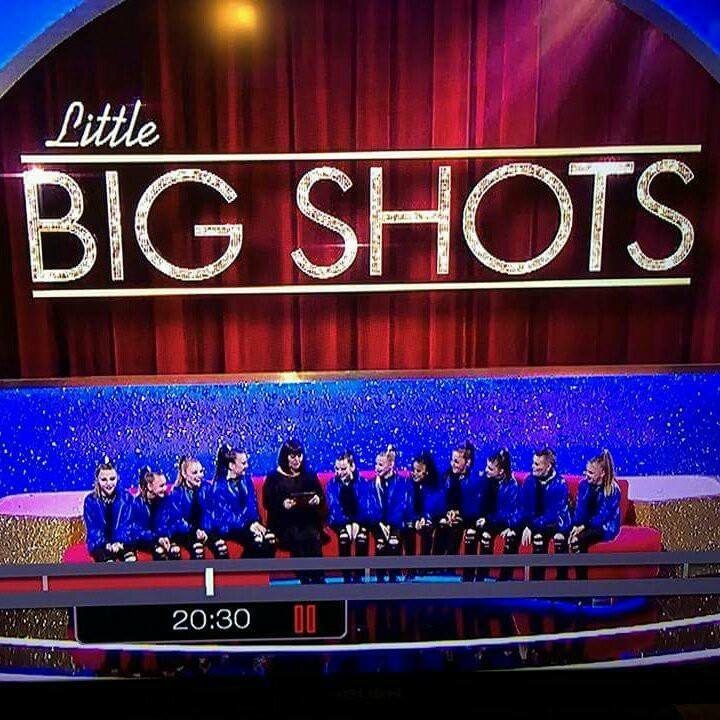 8pm sees local dancers on ITVs Little Big Shots with Dawn French. 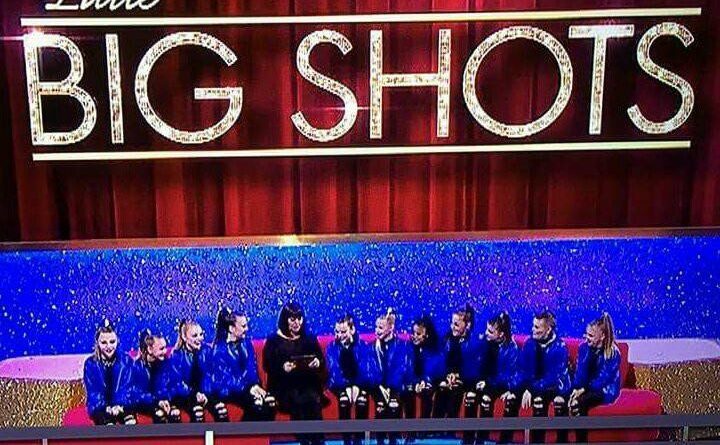 Entourage are the current u14 World and European Champions, and British Street Dance Champions. ← Deer running free around Lawley.